Recently, Almirah summer dresses 2014 have been launched. Firstly, we would like to discuss the brief introduction of Almirah as a brand. Well, Almirah is considered to be leading and well known fashion brand in Pakistan. Basically, Almirah is a brand who provide ready to wear dresses for women. This fashion brand has been working since the year of 2012. Well, Almirah is a fashion destination where women will find stylish and elegant dresses. 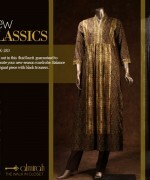 The main product lines of Almirah brand are casual wear, party wear, formal wear, evening wear. Till now, Almirah has launched so many collections according to season and festival. Apart from clothes, this brand also provides other fashion accessories for women. All the collections by Almirah are designed according to latest fashion trends and styles. As we know that the previous collection of Almirah i-e spring collection 2014 gained huge popularity. Now once again, Almirah is back with its latest collection. 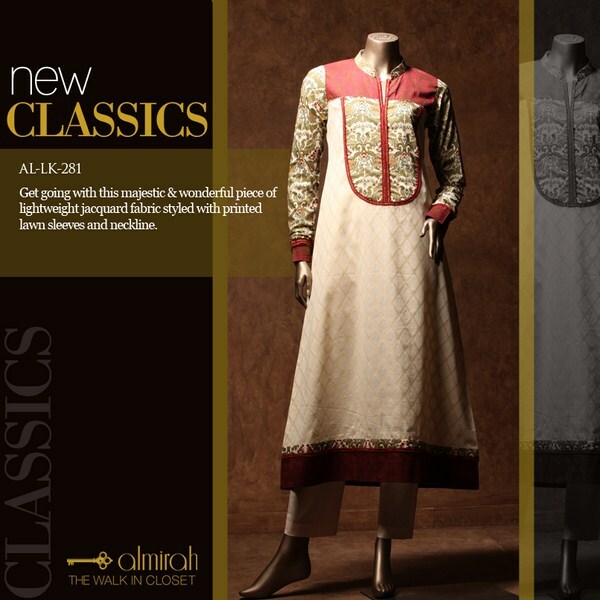 Recently, Almirah has launched its latest and exclusive summer collection 2014 for women. 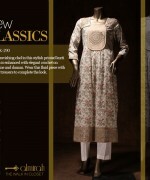 This exclusive and latest collection has been specially designed for summer season. This summer collection 2014 includes elegant dresses in unique designs and looks. Almirah summer collection 2014 includes long shirts with trousers and churidaar pajamas. All the summer dresses are adorned with lovely prints. Moreover, Almirah used bright shades of colors like red, brown, blue, green, maroon etc. This summer collection 2014 is the combination of wide variety of unique prints and tons of bright colors. It is available in ready to wear pattern. You can wear these dresses as casual wear. Few pictures of Almirah summer dresses 2014 for women are given below. If you want to see the complete collection along with price range and other details then just visits its facebook fan page. The link is mentioned below. Overall, we can say that Almirah summer dresses are beautiful and elegant.